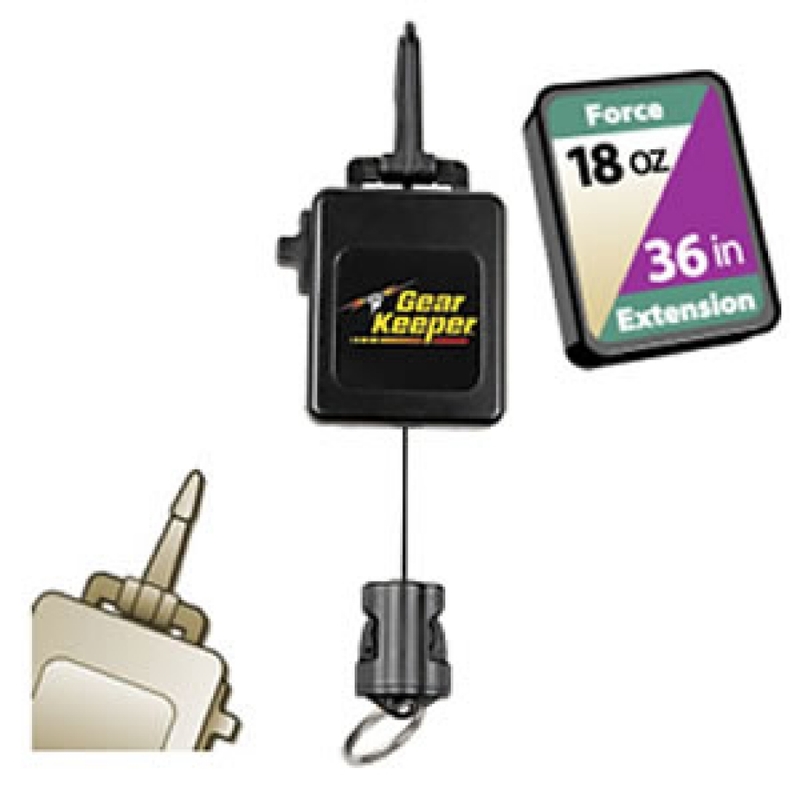 Same price as a magnetic holder, but twice as useful – Just grab your net and use it, then let it go when you are done. Ever tried to land a fish and he runs? You have a rod in one hand and a net in the other. 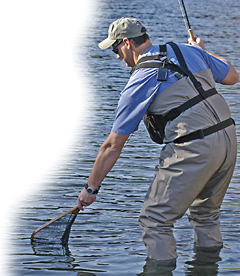 Just release the net – it puts itself away and you can deal with the fish! Locking mechanism secures net when you're walking through trees and brush. Your products will be shipped fast regardless of size and weight. Your payments are safe. Data sent between your browser and our server is encrypted. Get products update and save!